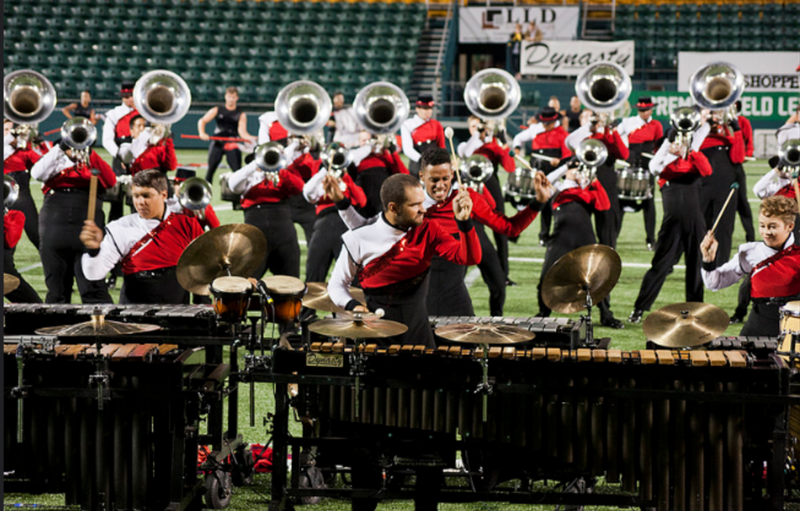 2017 Hawthorne Caballeros Brass Introduction Packet Available Online Now! The 2017 Hawthorne Caballeros brass introduction packet is currently available for returning and prospective members trying out for trumpet, mellophone, baritone, and tuba! Once prepayment is received, you will gain access to the audition packet, via CorpsData. Previous Post 2017 Caption Heads Announced! Next Post Hawthorne Caballeros Tease 2017 Production!